Home Lajme What if… Serbia and Kosovo exchange territories? 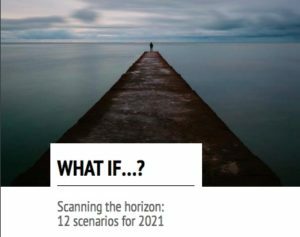 What if… Serbia and Kosovo exchange territories? When the clock overlooking Republic Square in Belgrade struck midnight on 1 June 2021, heavily-armoured anti-riot police took up positions on the streets of the Serbian capital. 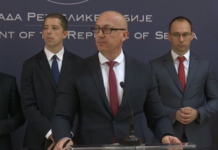 Lessons had been learned after the widespread rioting that occurred in December 2019, after the demarcation agreement between Kosovo and Serbia was signed, which included the swap of territories. 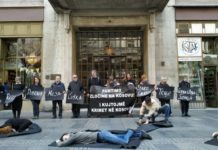 The agreement entered into force that day, and the authorities in both Belgrade and Pristina braced themselves for the protests announced by the Serbian and Kosovan parties which opposed it. “This government and this president are nothing but traitors, and we all know how to deal with traitors”, said Vojislav Šešelj, the leader of the Serbian Radical Party. Addressing the thousands of protesters gathered in the square, wearing a šajkača, a traditional Serbian cap, with a Chetnik emblem on it, he was joined on stage by representatives from the Serbian Orthodox Church and other nationalist movements such as Dveri, Treća Srbija and Movement 1389. Some of the leaders of the recently formed Alliance for Serbia (Savez za Srbiju), which united most of the opposition groups in the country, were also present. Elsewhere, hundreds of organised buses filled with protesters headed from all over Serbia towards the Preševo valley, a region in the south of the country which officially joined Kosovo on 1 June, with the aim of blocking roads and preventing the Serbian army and police from withdrawing from the territory. Meanwhile, the majority Albanian population of the valley also took to the streets, waving Kosovan and Albanian flags and welcoming Kosovan special forces. But the Serbian government was not the only one to experience strong opposition to the implementation of the agreement. The Kosovo authorities faced two daunting tasks simultaneously: establishing a presence in the newly acquired territories, and preserving the peace in Pristina as they withdrew from northern Kosovo, which was set to (re)join Serbia. 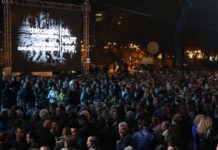 The huge rally in Pristina, led by the Vetëvendosje (‘self-determination’) movement and its leader Albin Kurti, and supported by Kosovo Liberation Army (KLA) veterans, sparked the most serious political crisis in Kosovo since it declared independence. “Today is not a day of victory as our government is trying to portray it. Today, we are giving away what we fought for in exchange for something that was already ours”, proclaimed Kurti. Minutes after, crowds chanting “Down with the government!” began setting cars on fire as they made their way from Mother Teresa Square to the government quarter. In response, the police had to hastily erect barricades to protect the government headquarters in the Kosovan capital. 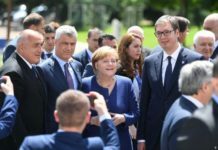 When Belgrade and Pristina agreed to the terms of the territorial exchange in 2019, no one could truly predict what the repercussions of the process would be; it was only after its implementation that its regional impact became clear. Political movements soon emerged in Albania, the former Yugoslav Republic of Macedonia and Montenegro which called for similar deals, arguing that multi-ethnicity had failed in the Balkans. 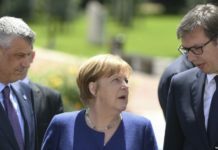 They posited that the only way to establish long-term security was to fully redraw borders in the Western Balkans in order to create states which were as homogenous as possible. Across the region, people began to move in search of safety within their own ethnic communities. 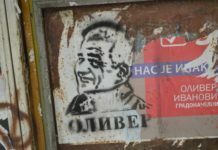 The most drastic move occurred in Bosnia and Herzegovina: Miroslav Dodik, the Bosnian Serb leader, quickly organised an independence referendum in the Serbdominated Republika Srpska in the immediate aftermath of the territorial exchange between Kosovo and Serbia. The Eurasian Observatory for Democracy and Elections, a Russia-based non-governmental organisation, was invited to observe the referendum, the result of which saw 72% of ballots cast in favour of independence. Dodik had an ally in this endeavour, one of the Bosnian Croat leaders, Dragan Čović, who argued that the Bosnian Federation indeed needed two entities in order to function – one Bosniak, and one Croatian. 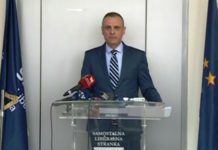 Čović warned that if the result was not respected, the Bosnian Croats would have to follow the example of the Bosnian Serbs and hold their own referendum on independence. Both Čović and Dodik had argued that the Serbia-Kosovo agreement should be used to solve other frozen conflicts in the region. 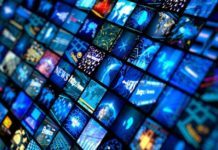 They were quickly joined by numerous Russian (or Russophile) analysts who used a variety of media channels to spread the message that ‘the will of the people’ should be the principal criteria for resolving and settling issues in other contested areas, such as in Crimea, South Ossetia, and Abkhazia. The European Union was directly affected once the Greek minority in southern Albania began to call for a referendum in order to join Greece. In response, the EU had to act on multiple fronts in order to address the situation at large, as the spill-over effect sparked trouble far from the Balkans as well. 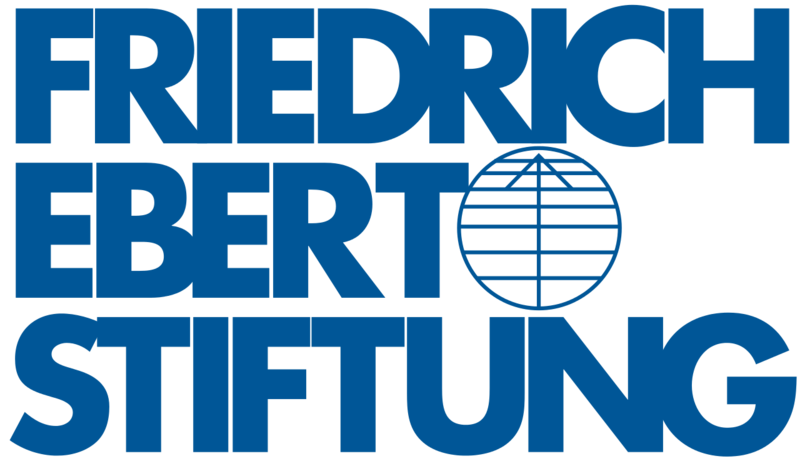 The Union had to deploy all its diplomatic force to stop the domino effects of the deal – from comprehensive coordination mechanisms in the Balkans, to appointing special representatives for the Caucasus, and intensely cooperating with UN Security Council members. Negotiations between Belgrade and Pristina took a surprising twist once Kosovan President Hashim Thaçi and his Serbian counterpart Aleksandar Vučić started to advocate a ‘border correction’ and swap of territories between Kosovo and Serbia in the autumn of 2018.2 The idea to swap territory involved two mainly Albanian municipalities in south Serbia, Preševo and Bujanovac, which would join Kosovo, and four municipalities with a Serb majority in north Kosovo that would (re)join Serbia. Publicly presented at the European Forum Alpbach in September 2018, the outlines of the idea thereafter started to gain traction in the international arena. 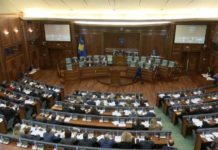 Ever since Kosovo declared independence in 2008, it had struggled with the lengthy process of international recognition: ten years after the declaration, just over half of the nations of the international community recognised it as an independent state. Its main obstacle to full recognition was, of course, the fact that it could not reach an agreement with Serbia. A seven-year long negotiation process under the supervision of the European Union, known as the Brussels Dialogue, made progress in many areas, but a solution to the issue of recognition remained elusive. Both sides understood, however, that resolving the conflict was an important stepping stone to eventual EU membership. Faced with growing international and domestic pressure to resolve the issue, the two presidents came up with a proposal that could be interpreted by their respective parties and voters as a win-win situation for both sides – the exchange of territories.